Thank you for your request. This is a putter made out of cast iron and a wooden shaft. The shaft could be highly probably hickory wood. 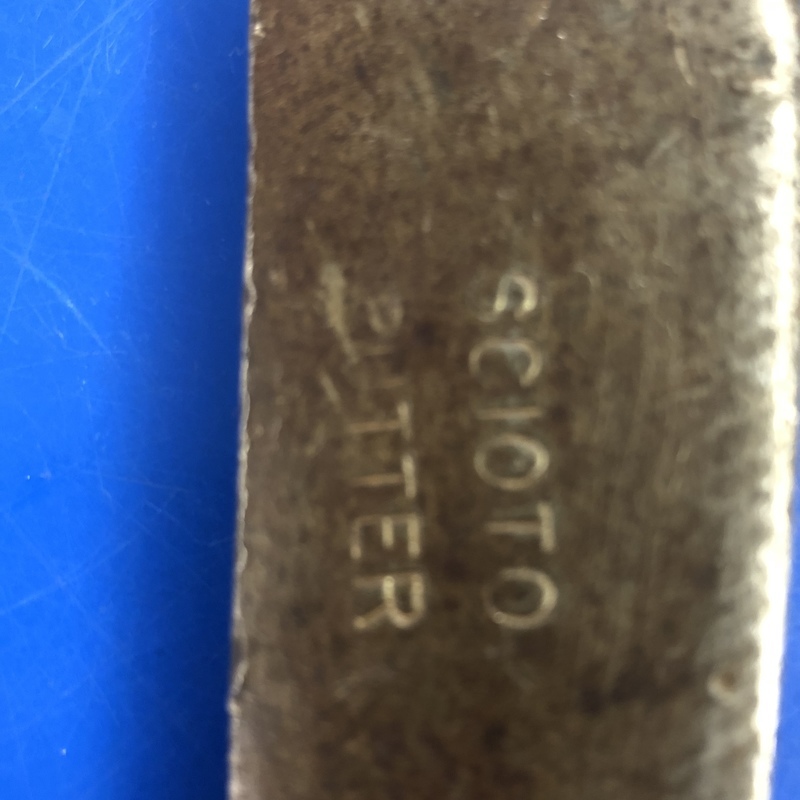 On the metal part is engraved or stamped "Scioto Putter". Probably this is a putter related to the famous Scioto Country Club. This golf club was founded in 1919 and this could fit with a possibly dating in the middle of the 20th century.